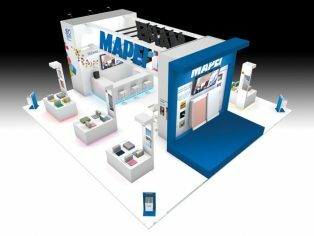 Mapei, a company renowned for their long standing environmental commitment in the manufacture of construction products, will be exhibiting at Ecobuild for the eighth consecutive year in 2018. 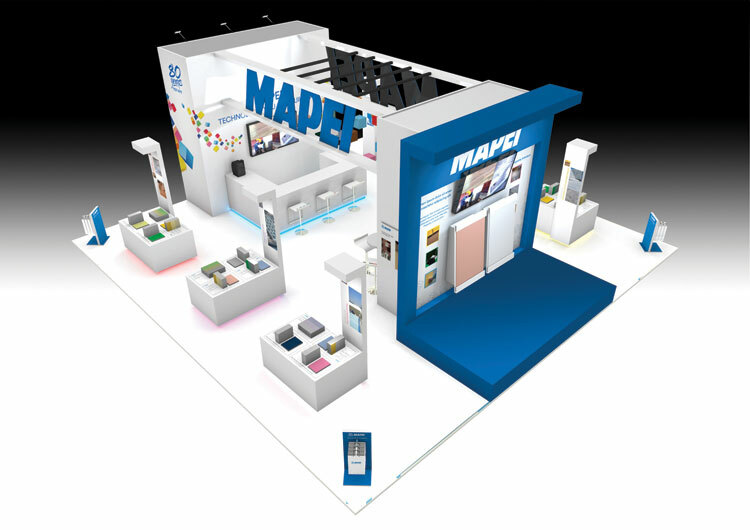 Visit Mapei at stand D40 for product demonstrations and expert advice on innovative sustainable products and how to specify for a varied range of new build and refurbishment projects. Exhibiting in the “Building Performance” Futurebuild district for 2018, Mapei will showcase products that are responsible for the building envelope from ceramics and resilient floor systems to waterproofing, concrete repair and external wall insulation (EWI). 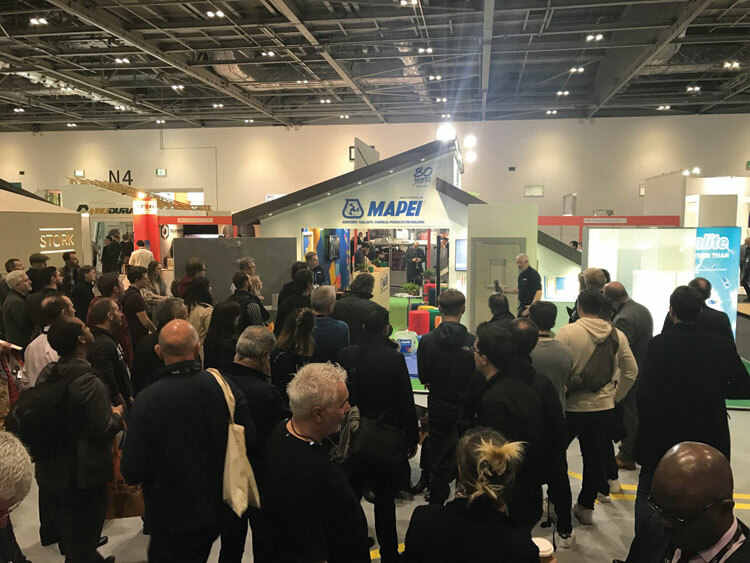 With over 80 years’ experience, Mapei will be promoting all UK-active sustainable products at Ecobuild showcasing their credentials to architects and specifiers as well as providing visitors with a real understanding of the solutions Mapei offer through demonstrations. 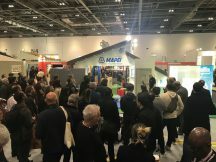 Technical assistants will demonstrate Mapei’s BBA accredited Mapetherm EWI, render and coating systems in the designated demonstration area, presenting on how to ensure a high quality finish with sustainable thermal insulation. Regular practical demonstrations for the installation of large format thin porcelain tiles will also feature. 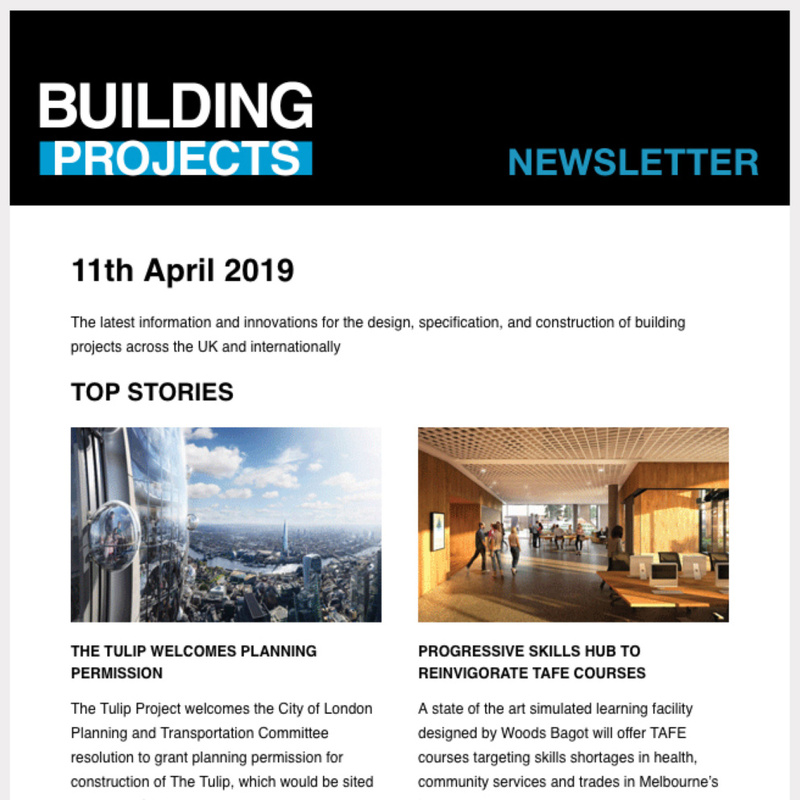 As a leading company on the global construction market and a member of Green Building Council’s worldwide, including the UK, Mapei has always been strongly focussed on the development of safe and environmentally friendly, functional products for the construction industry. ‘Sustainable’ construction and consequently the saving of natural resources, water, energy and non-renewable materials along with a reduction in emissions and waste materials is of paramount importance to Mapei and are incorporated into the business’s sustainable practices. This adds to Mapei’s long-term, enduring commitment towards eco-sustainability, through manufacturing, certification and process compliance including ISO 14001, Mapei look forward to exhibiting at Ecobuild 2018.